The Holidays are upon us! Bring on the family gatherings, love, joy, friendships, Christmas lights, food, and best of all, drinks! 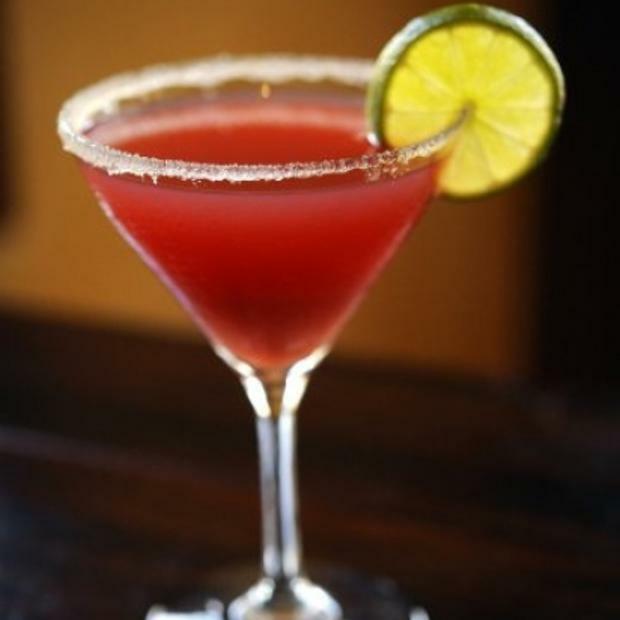 Spice up your Holiday gatherings this year and check out these festive drinks that are bound to be a hit this year! 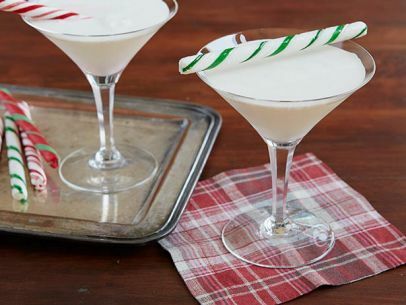 Top it off with a candy cane garnish and drink it up! 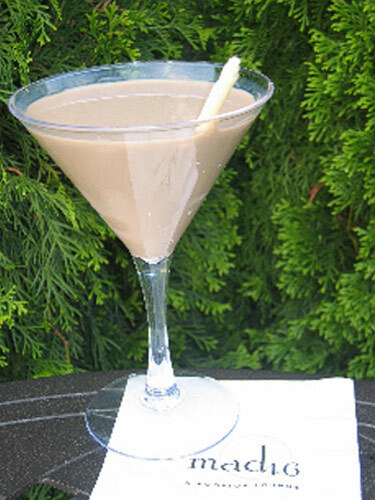 Shake all ingredients with ice and strain into a martini glass. 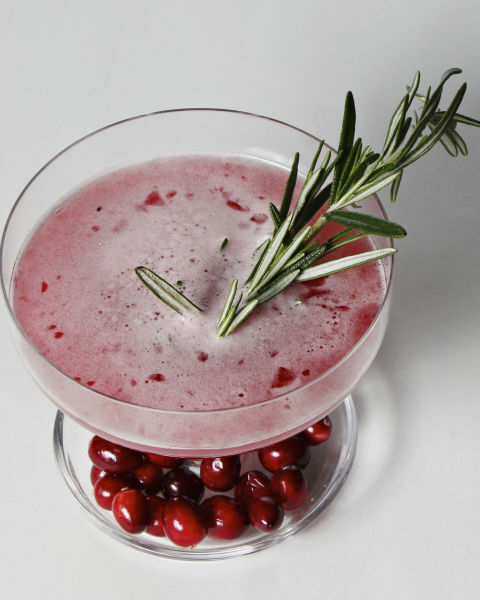 I hope these drinks gave you a little inspiration for your holiday season! Have some other suggestions? 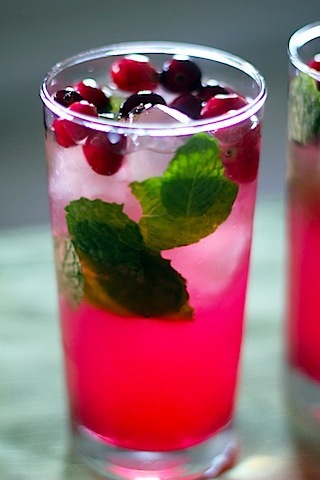 Leave a comment below with your favorite holiday drink! We’d love to hear from you! From The Young Shopaholic to you dear readers, I hope you all truly enjoy your holidays! Next The Hassles And Joys Of Christmas Eve!